July 22-25, 2019. Ages 3-14 yrs old. Updated Tuesday April 2, 2019 by Tod Mell. 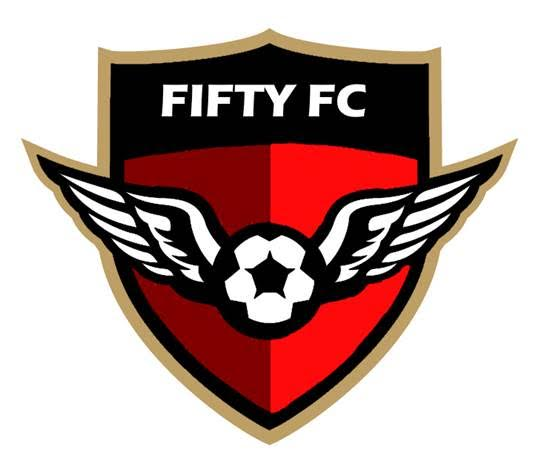 Join Fifty FC this summer for soccer camp July 22-25! Click on the link below for program details and information on how to register.